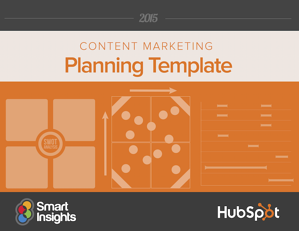 Learn how to develop an effective content marketing plan for your business. Did you know that 69% of B2C and 70% of B2B marketers are producing more content this year than last year? That's because content helps fuel successful inbound marketing campaigns, generating more leads and moving prospects down the funnel. Submit the form to Download your FREE planning template!